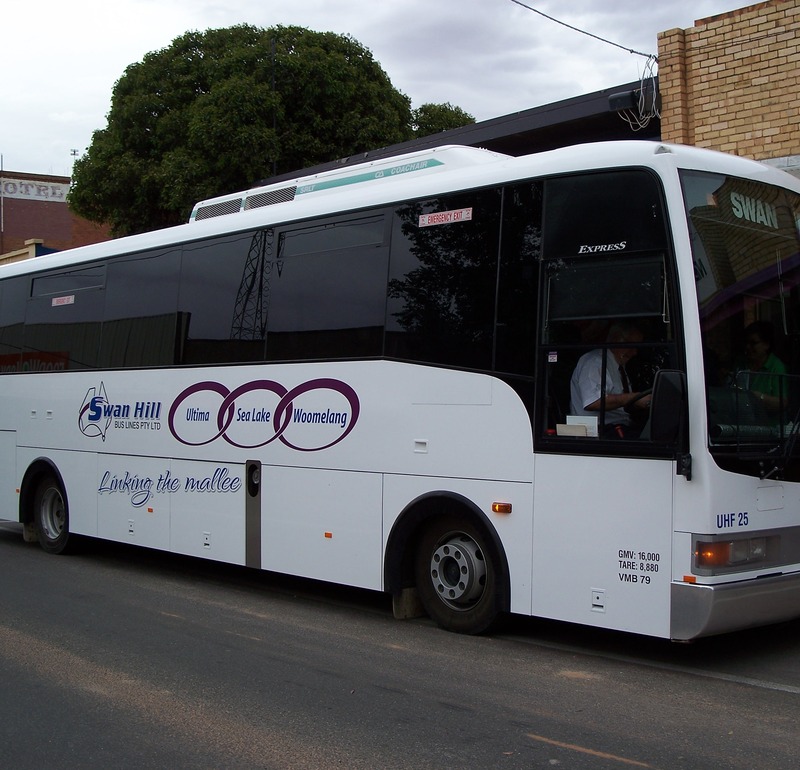 The Southern Mallee Transport Connections Partnership (SMTCP) has developed a number of transport options for people residing in (or visiting) various towns in the Swan Hill municipality. 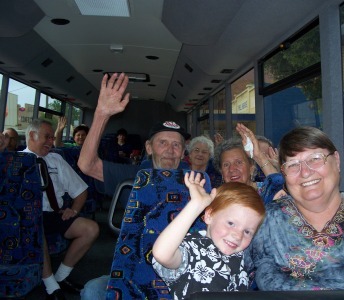 Please refer to the individual grey tabs on the left hand side of this website for further information or click on the following link for the - Swan Hill Transport Services. For information about public transport, please refer to the 'Public Transport' tab on the left hand side of this webpage. Alternatively you can telephone Public Transport Victoria on 1800 800 007.